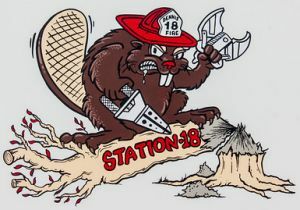 "Dennis Volunteer Fire Company - Dennis Township Station 18"
Since 1948, the Dennis Volunteer Fire Company has provided emergency fire response to Dennisville and South Dennis in Cape May County, New Jersey. Staffed entirely by volunteers who are required to complete over 150 hours of training in order to obtain state firefighting certifications, the company responds to approximately 150 calls each year. Incidents handled by the company include motor vehicle accidents, structure fires, alarm systems, brush fires, water rescues, medical helicopter landing zones, and other emergencies. 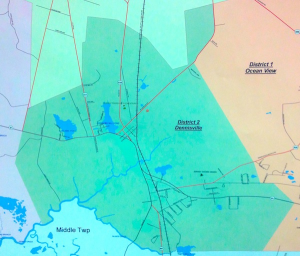 In addition to providing emergency response to the 22.3 square mile, 2,000 resident coverage area that makes up Dennis Township Fire District #2, the company responds to dozens of mutual aid requests each year in neighboring communities such as Belleplain, Ocean View, Woodbine, and Goshen. 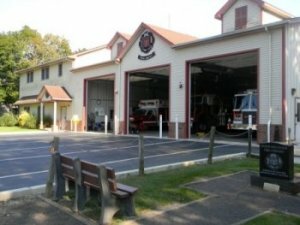 Our mission is to deliver the highest possible service to our community by protecting life, property, and the environment within Dennis Township Fire District #2, and we continue to carry out these functions by providing effective, volunteer responses through quality training and the highest standards of performance.